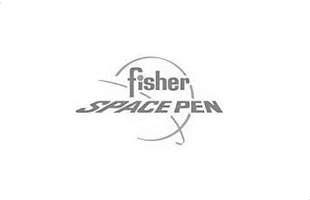 The Fisher Space Pen is both a design classic as well as a revolutionary pen. Its sealed, pressurised ink system allows it to write a smooth reliable line, even in the most extreme of temperatures and on almost any surface. The stylish streamlined Cap-O-Matic ballpoint pen can be used with one hand; utilising the simple push button cap to extend and retract the writing tip. Finished in matt black and completed with shining gold trim, this is a must have for any stationery collection.